It's that time of year again! Have you started your Christmas shopping yet? Or are you a freakishly early shopper who's almost done, like me? No matter how organised I think I am, though, there's always another gift or two to be bought that sneaks under my radar. This year it's been my step-mum who has been the most difficult to buy for but I think I've finally found something just right - fingers crossed! If you're stuck for gift ideas for your mum, step-mum, grandmother, I've got a bunch of suggestions to help you narrow things down. Let's get to it! 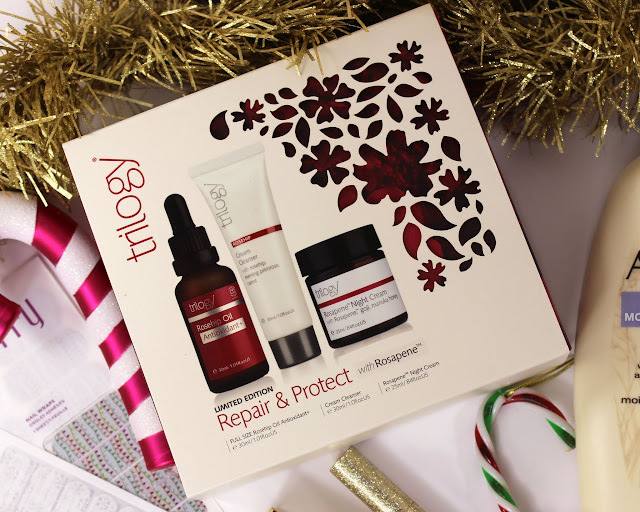 First up is the Trilogy Repair & Protect Gift Set (RRP $49.95NZD), which contains three of Trilogy's best selling products: a full-size Rosehip Oil Antioxidant+ and travel versions of the Cream Cleanser and Rosapene Night Cream. I love so many of Trilogy's products - you can check out my Trilogy tag for some reviews. Whether your mum is new to Trilogy or is already familiar with the range, she's sure to enjoy this. It covers the core steps in a basic skincare routine and is suitable for many skin types - great if you're not sure exactly what type your mum has! I also like that this set isn't strewn with anti-aging jargon and claims as I know from personal experience that sometimes handing your mum a bottle of anti-aging skincare gets you the stinkeye and a cry of "what are you trying to say?! ", LOL. Trilogy have a couple of other gift sets out at the moment too, I also like the look of the Bare-Faced Beauty kit which contains the Rosehip Oil, a Makeup Be Gone Cleansing Balm and my personal favourite, the Hydrating Mist Toner. It's a lovely little luxury, especially in the summer months, and well worth checking out. 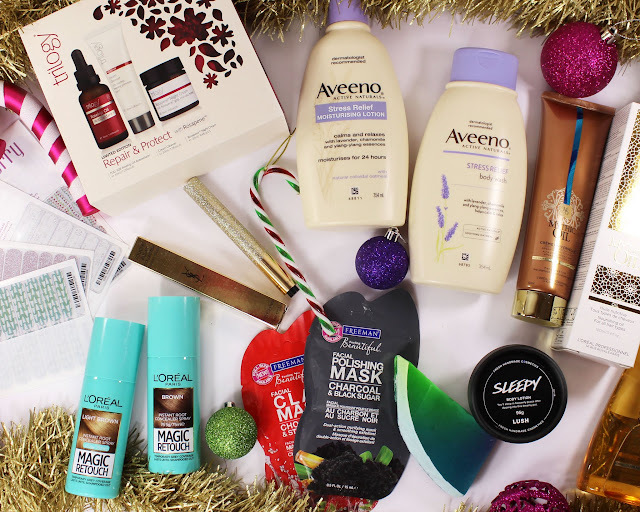 If your mum is looking to try something new with her haircare routine, consider checking out one of L'Oreal Professionnel's hair care gift sets. There are quite a few available to cover different hair types and needs, including Vitamino Color A.Ox, Absolut Repair Lipidium, Shine Blonde, Volumetry and the Mythic Oil Gift Set, which I have and each contains a shampoo and conditioner along with a styling product, all for RRP $59NZD. 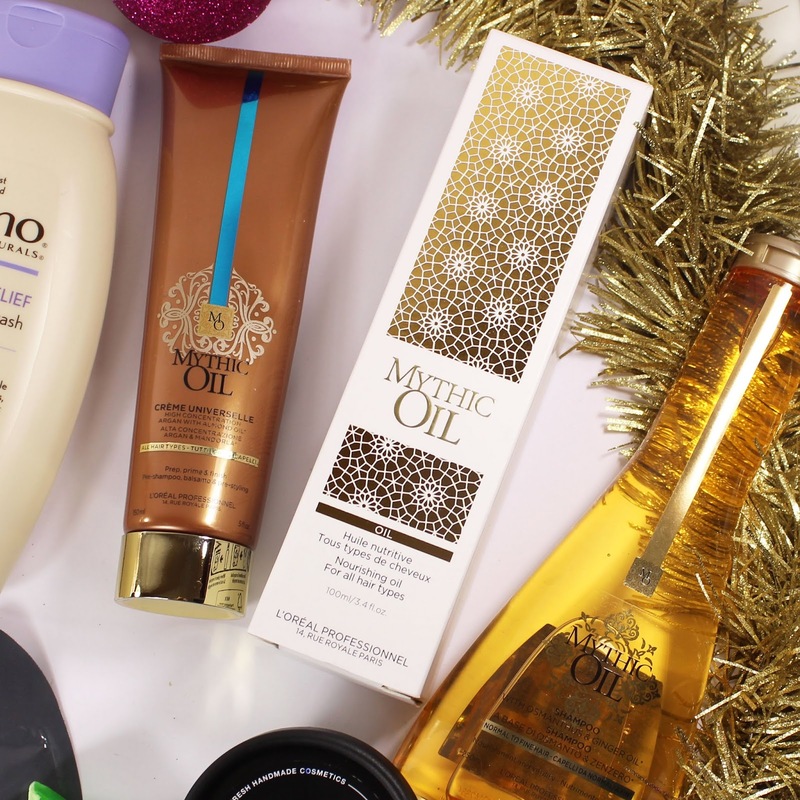 Like skin care, hair care is quite a personal pick and it pays to know what kind of hair type your mum has in most cases, but the Mythic Oil set is nice because it's suited to all hair types. I started using hair oils around three or four years ago and they honestly have made such a difference to the texture and condition of my hair. I'll never go back to a hair care routine without them! I haven't pictured the box the set comes in here (as I was a bit short on space!) but it's beautiful and highly suited for gifting, all gold gilt florals and black. 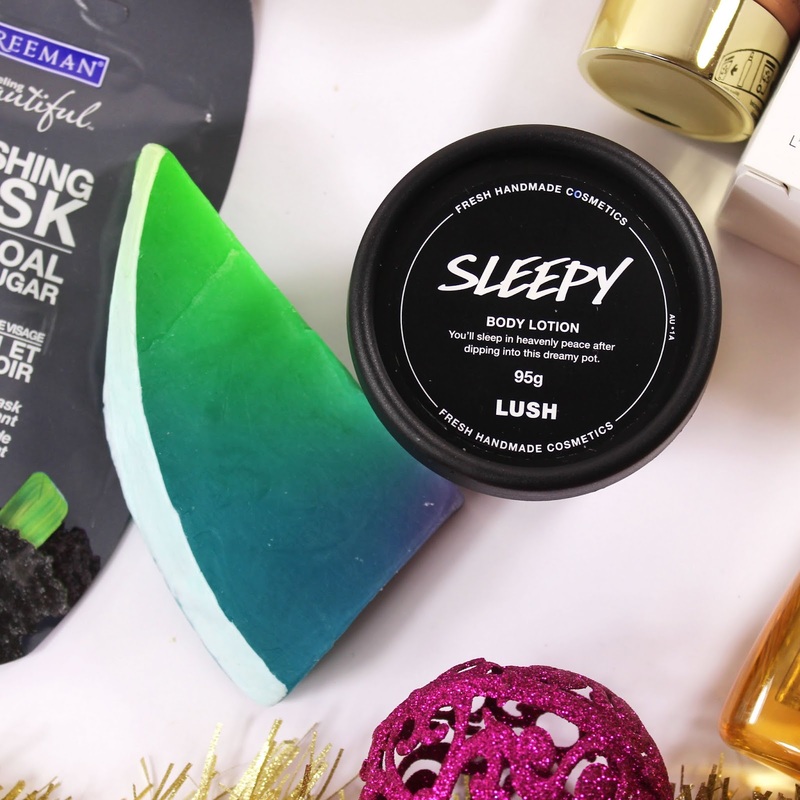 LUSH's holiday collections always bring some strong contenders for gifting options and it was downright difficult to pick only a few to include here, but I think these two would both be great treats for mums! Sleepy Body Lotion ($18.50NZD for 95g/$38NZD for 240g) is a soothing lavender scented concoction in a matching hue that's ideal for moisturising with after a long soak before bed. If your mum needs a gentle nudge to relax and pamper herself, Sleepy is just what the doctor ordered. Baked Alaska Soap ($9.90NZD for 100g) on the other hand, is the perfect wake-up call for her morning shower: it's zesty and bright, tempered with a little ylang-ylang. It's actually been on my shopping list for a few people this year - after all, who could resist such a cheerful, colourful soap? 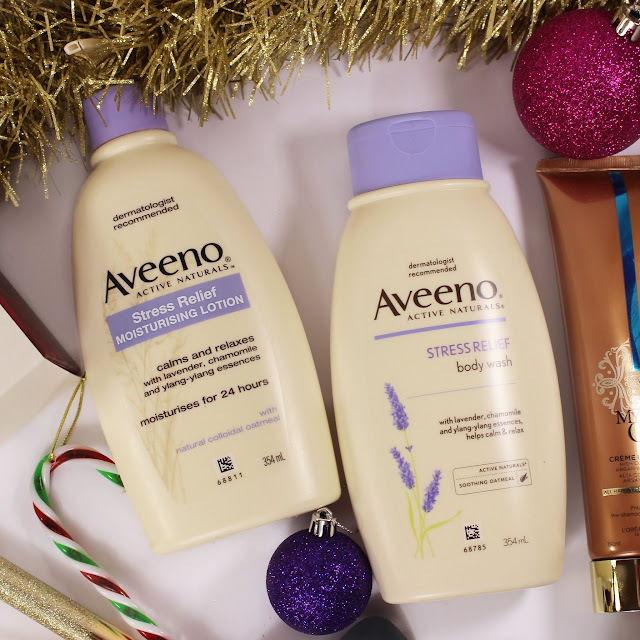 Aveeno have another fab option for lavender lovers with their Stress Relief range which contains a Moisturising Lotion and Body Wash (RRP $16.99NZD each). They're lovely for sensitive skin and packed with soothing ingredients and scents. You can grab them at the supermarket too, which is excellent for those 'oh god, I've forgotten to grab them a Christmas present!' moments! 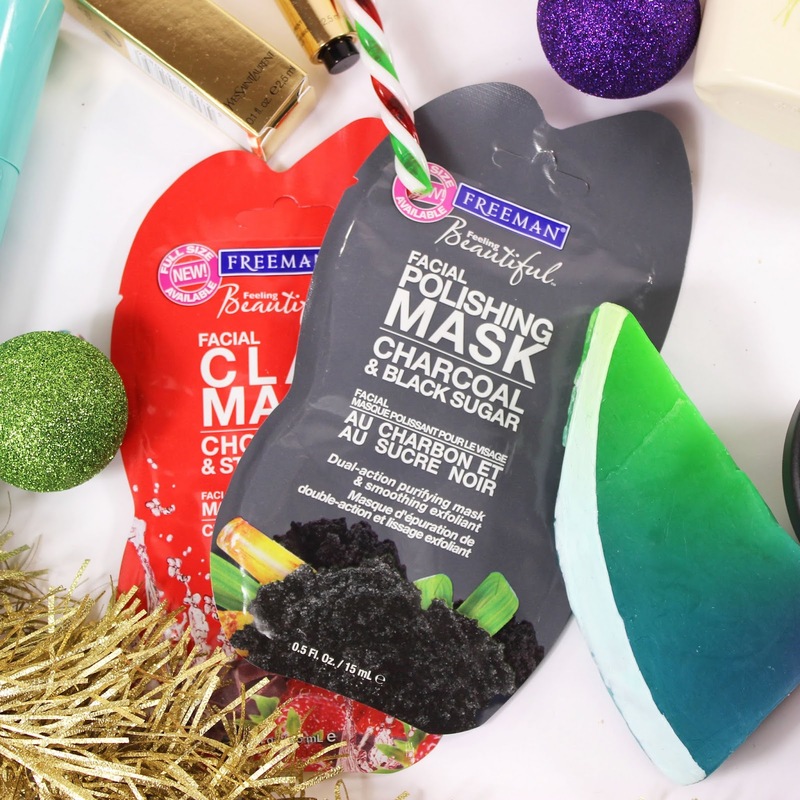 For cheap and cheerful stocking stuffers, these Freeman Mask Sachets are pretty brilliant with an RRP of $3.85NZD each, plus if your mum loves them, she can grab a full-size tube down the track! There are heaps of different options to cater to different skin types but the Charcoal & Black Sugar Polishing Mask and Chocolate and Strawberry Facial Clay Mask sound particularly decadent. Plus, there's seriously nothing better than chocolate dipped strawberries at Christmas time, in mask form or at the dinner table - you northern hemisphere folks are missing out. These L'Oreal Magic Retouch Instant Root Concealer Sprays (RRP $19.99NZD each) are a handy gift for the mum who has everything - except time to make it to lengthy hair appointments! 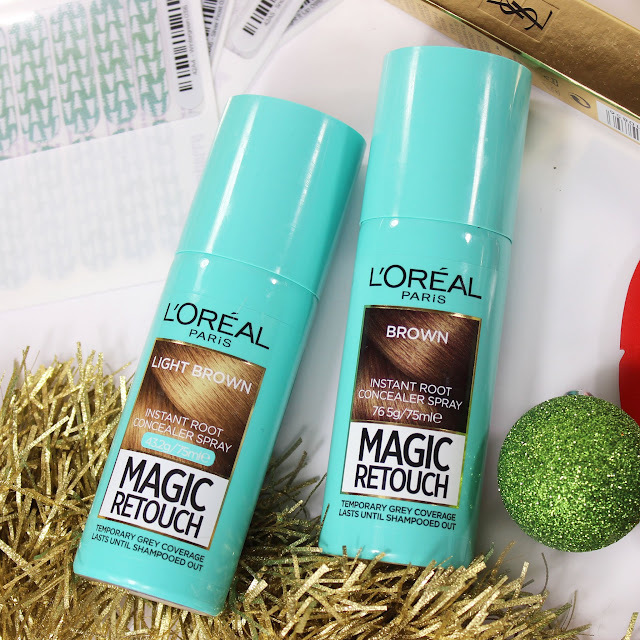 They're an awesome quick fix to cover up regrowth, including pesky greys, when you can't make it to the hairdresser for whatever reason. 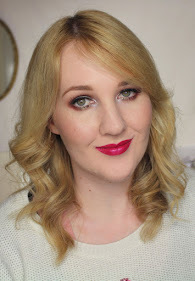 I can't stand regrowth (although I've had to train myself to be better about that to avoid overprocessing my hair) so I'll be reaching for the Light Brown option while I'm on holiday this summer. Worth noting is that they do come out a little darker than they look on the bottle so you may wish to consider grabbing a shade lighter than your hair colour. There are five shades: black, dark brown, brown, light brown and blonde. 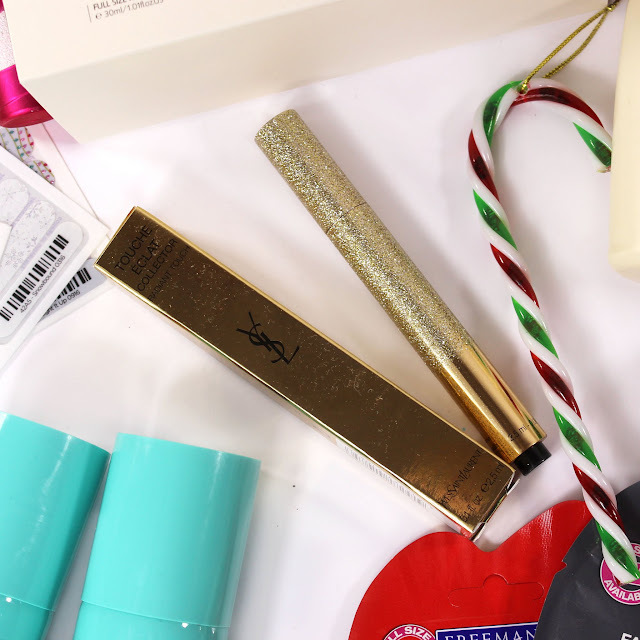 If you're wanting to go a little luxe for your mum this Christmas, look no further than YSL's cult classic Touche Eclat, which is all decked out for the holidays in this Sparkle Clash edition (RRP $65NZD). Did you know that one of these babies is sold somewhere in the world every ten seconds? This multi-tasking marvel is a concealer and highlighting pen in one, adding radiance to make you look way more awake than you really feel and it suits most skin types too. Brilliant stuff. 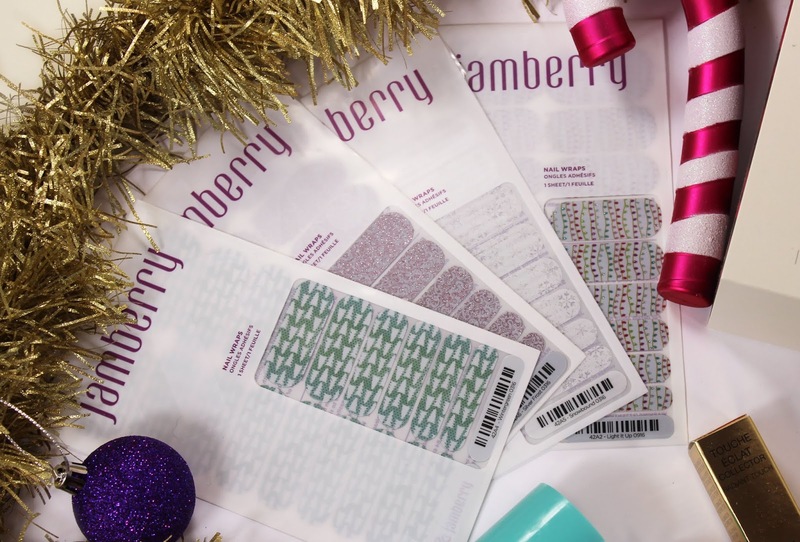 Last but not least are Jamberry's Christmas collection of nail wraps ($24NZD per sheet of 18 wraps) which are an awesome choice for mums who love a fancy manicure but may not have the time or inclination for nail art or a trip to the nail salon. Pictured are Wintergreen, Silver Frost, Snowbound and Light It Up from the holiday range but there are colours, patterns and finishes for literally every taste in the permanent lineup. 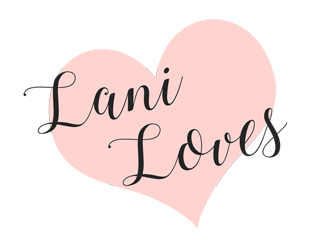 I'll be sharing some Christmas manis on my Instagram (@lanilovesblog) soon, so keep an eye out for that! If you're not sure what Jamberry wraps are, I walk you through the whole shebang in this review. I'd love to hear how your Christmas shopping is going!